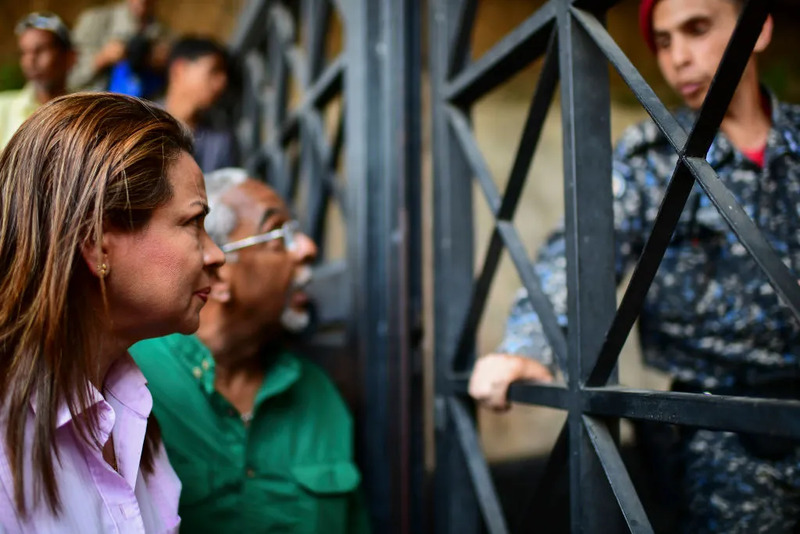 Caracas, Venezuela, Mar 26, 2019 / 03:03 pm (CNA).- The Justice and Peace Commission of the Venezuelan bishops' conference has repudiated last week's arrest of Roberto Marrero, chief of staff to opposition leader Juan Guaidó. In the early hours of March 21, agents of the Bolivarian Intelligence Service stormed the homes of Marrero and Sergio Vergara, an opposition legislator and Merror's neighbor. Marrero was arrested along with his driver, Luis Páez. The Argentine daily Clarin reported that Marrero is being held in El Helicoide, a government facility often used to house political prisoners. He has been accused by the government of Nicolas Maduro of terrorism and treason. Guaidó reported on Twitter that Marrero alerted him that the agents “planted two rifles and a grenade” in his house. “This ecclesial body laments these violations and denounces them to the pertinent bodies so that they may exercise and comply with the powers that the constitution and laws confer on them in order to restore the violated rights of these citizens,” they said.